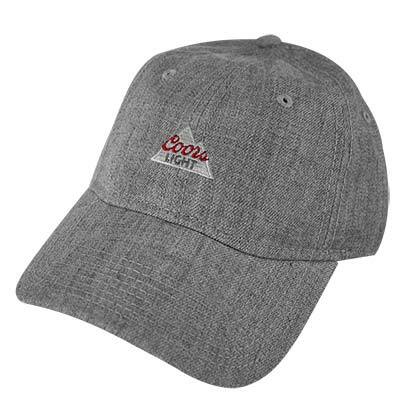 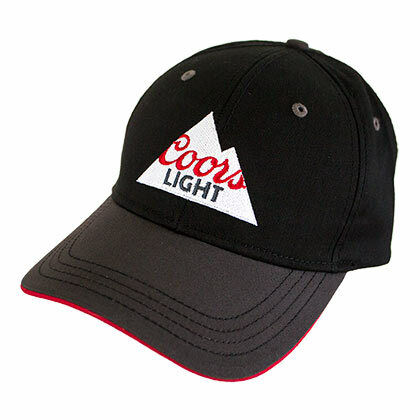 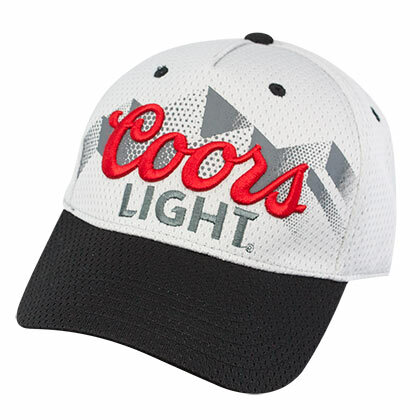 Officially licensed Coors Light hat. 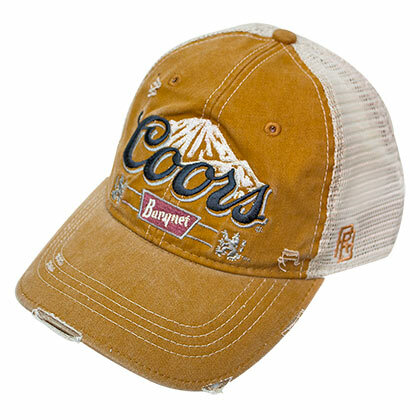 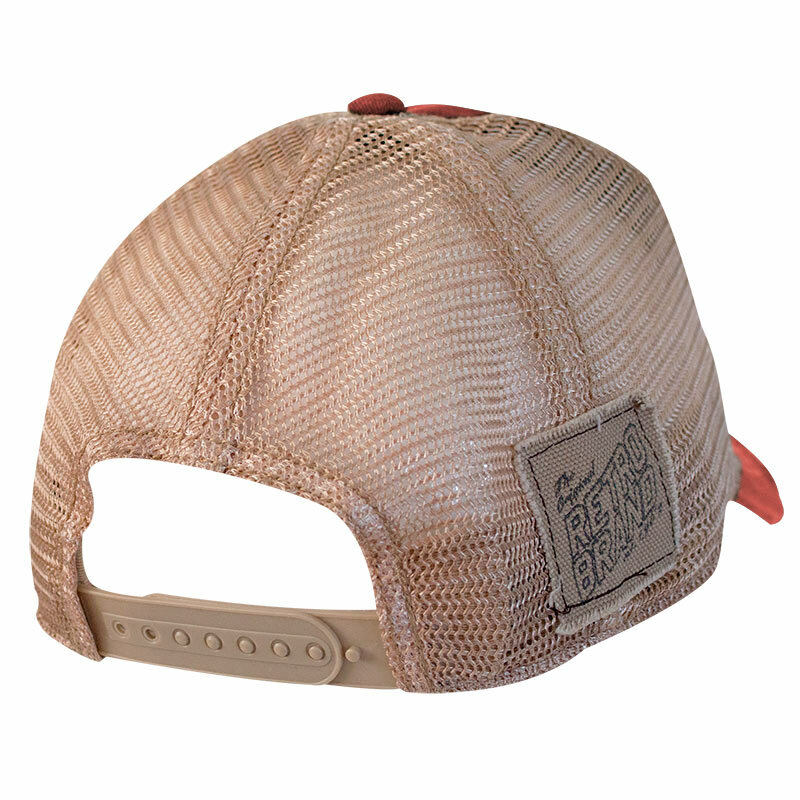 Burnt orange color with classic Coors light mountain logo branding. 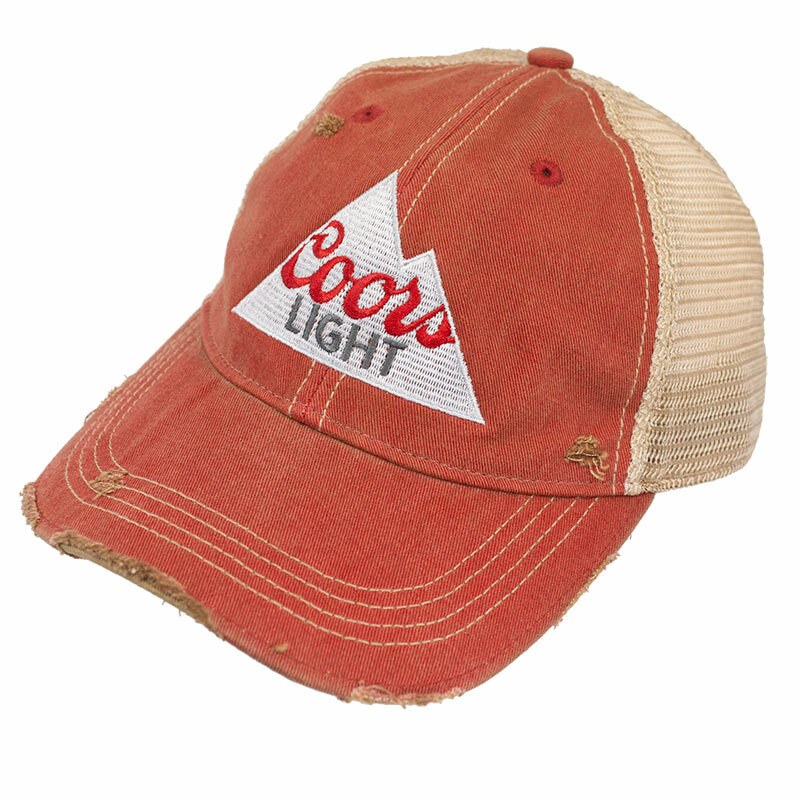 Created by Retro Brand.